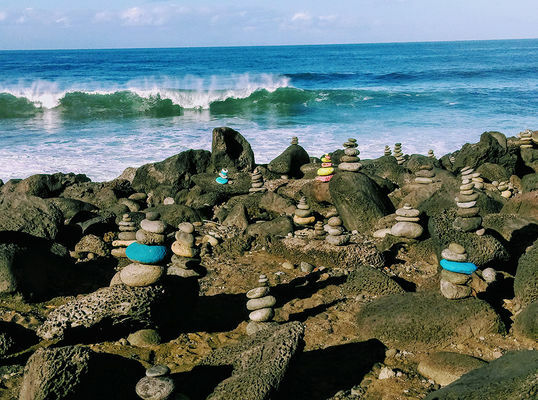 Catherine, who has spent many years in Reunion Island, immersing herself in the island's flavours and colours, will be delighted to share her extensive knowledge of Reunion's cultural and artistic heritage with you. 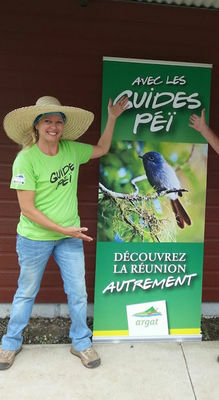 She places great importance on communication and interpersonal skills and will introduce you to some of the island's key characters and traditional sites, so you can share in its culture, history and everyday life. 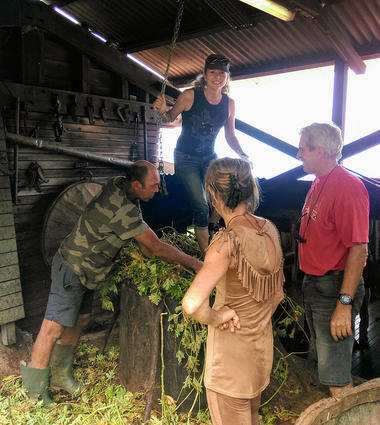 Catherine, who is very eco-aware and interested in sustainable development and well-being, can also arrange tours of her local spirulina farm: Run Spirit, an aquaculture farm, located in the hills of Sainte-Marie. Visits are available every Tuesday, Thursday and Saturday morning (different packages). 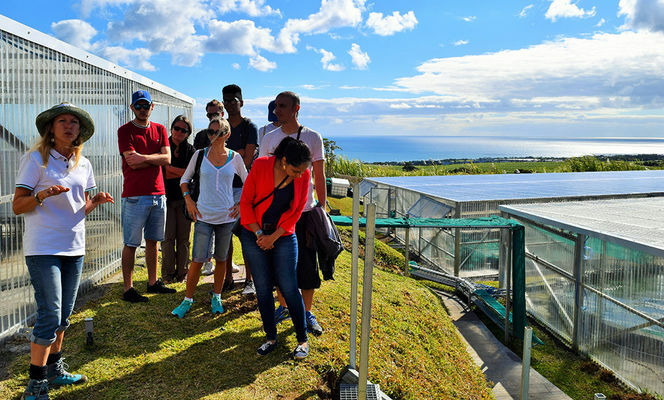 Enjoy a guided tour of Reunion Island with Catherine and experience a truly unforgettable holiday and day out. 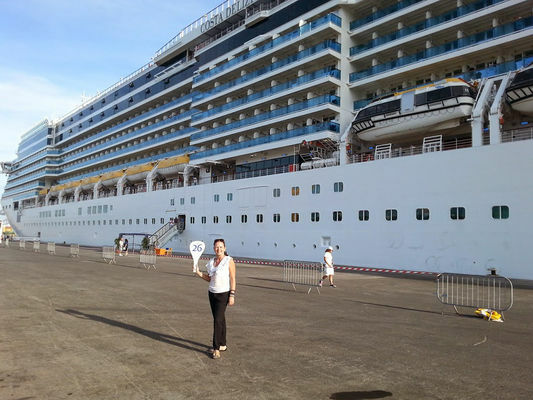 Cruise ship meet and greet service available.